Get this powerful FREE tool delivered straight into your inbox! Success! Now check your email to rock your 2018!! 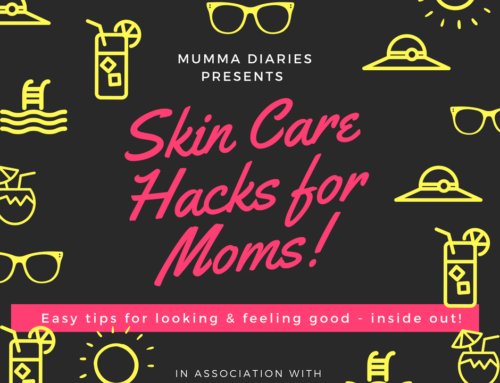 Skin care hacks for Mommies! 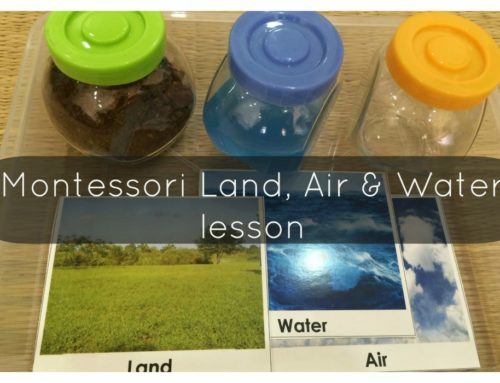 How to set up a Montessori Land, Air & Water Lesson for your child?! 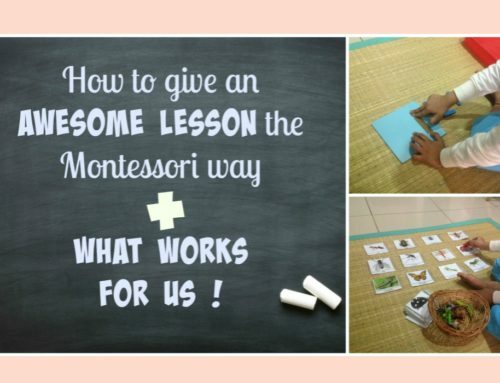 How to give an awesome “lesson” the Montessori way + what works for us! 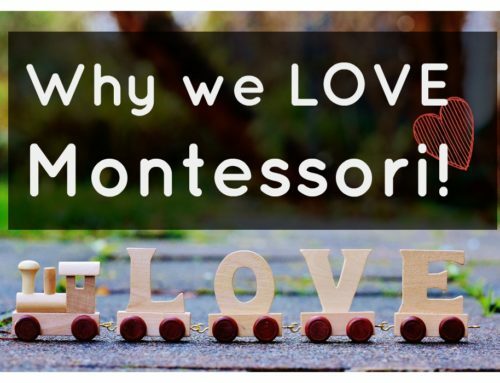 M is for Montessori & Why we love it! Mumma Diaries is a digital hub dedicated to Parenting, Montessori and Early Learning. Here you will find articles and videos about activity ideas , organization and shelf works. We also offer lots of free printables that you can use at home or at school. Tot Labs is the retail brand of Mumma Diaries which offers one-of-its kind, customized, purposeful and ingenious early learning products and activities for children. I’m Amruta Ram and this little website is my passion (besides being with my family, cooking and indulging in a lovely yoga sequence). I live in the buzzing city of Mumbai, India with my loving husband and a cute little sonny boy. I am passionate about early learning and want to pass on that passion and inspiration to you. 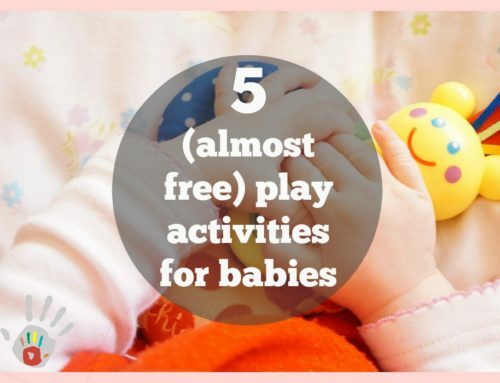 Sign up and receive a FREE bundle of fun printable activities!